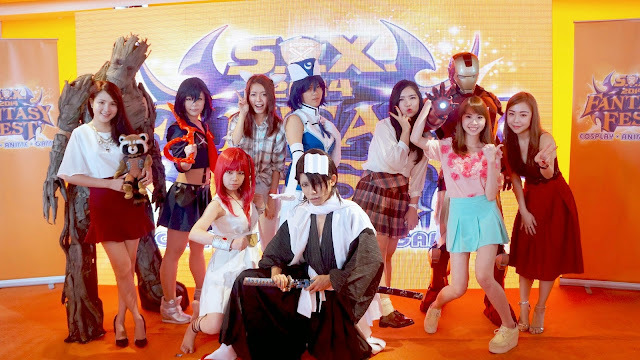 Good news to all the cosplayer, it's time to get ready for Malaysia’s ultimate fantasy festival combining COSPLAY, ANIME & GAME in one massive gathering! All you need to do is just dress as the part, act your favourite anime character or top the leaderboard, this is where you take the spotlight! Besides that, there will be plenty of activities, from special cosplayer celeb appearances to Dota 2 gaming competition to Workshops! Not to mention, a little something for everyone! Caricature drawing – Sketch Me! Mark down the date for the event people yo! Apart from that you can get a glimpse of just how fun the S.O.X. 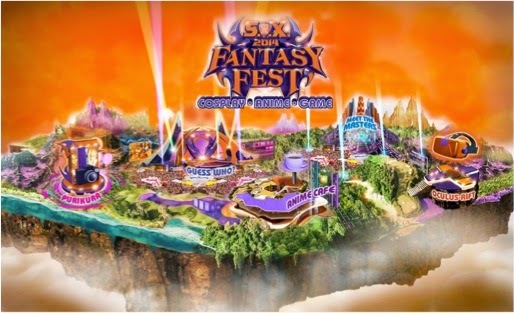 2014 Fantasy Fest is going to be at http://tiny.cc/sox2014. 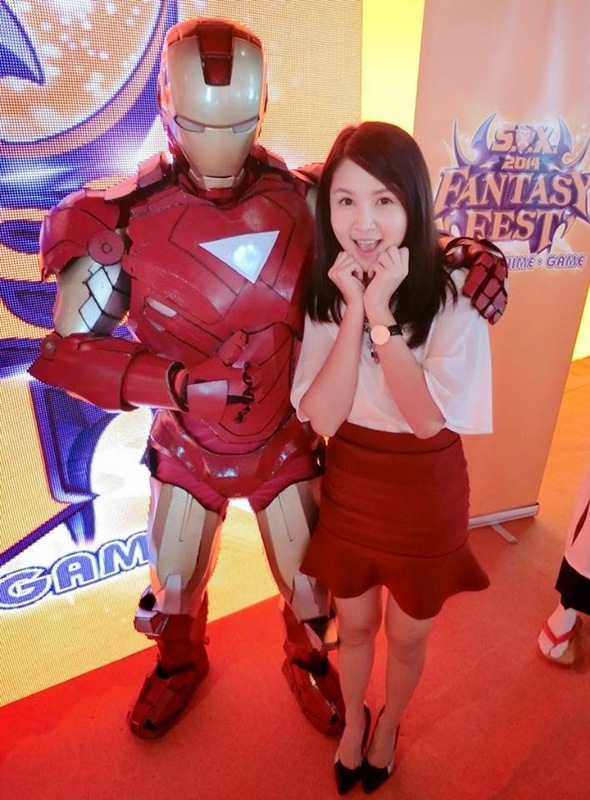 All you need to do is register today and take the Fantasy tour to earn points! 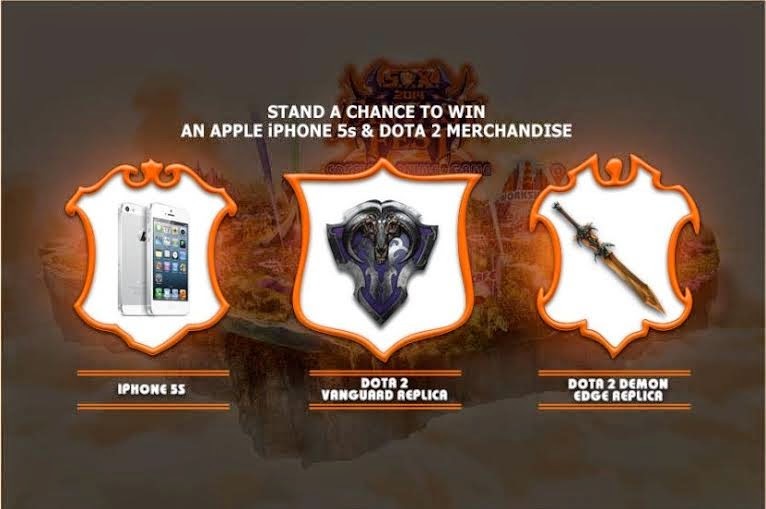 You could win an Apple iPhone 5s & limited edition Dota 2 merchandise. Complete each task in the five areas of the Fantasy Tour. Share your Fantasy Tour activity on Facebook to more earn points. Users with the highest points win! You can continue to collect points by participating on-ground for your chance to win! So here's my S.O.X. 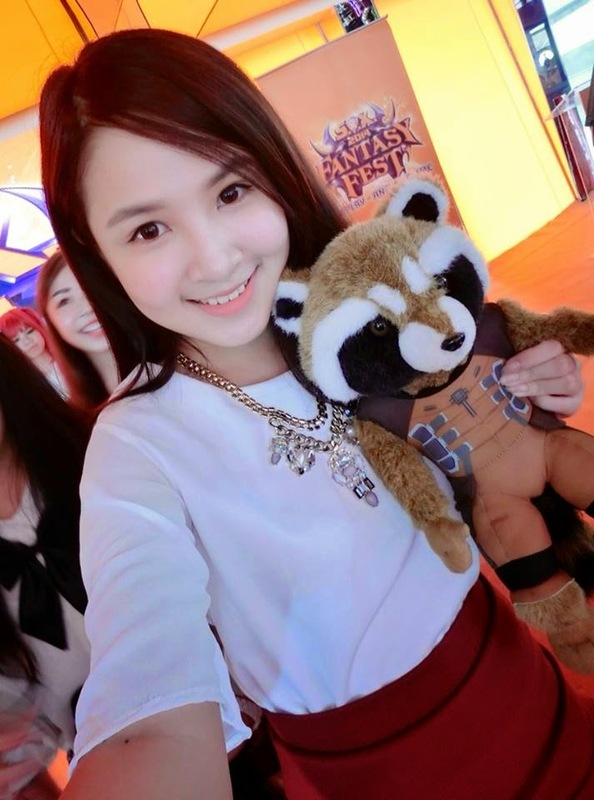 2014 Fantasy Fest with fellow bloggers and cosplayer.